Vices on all devices. 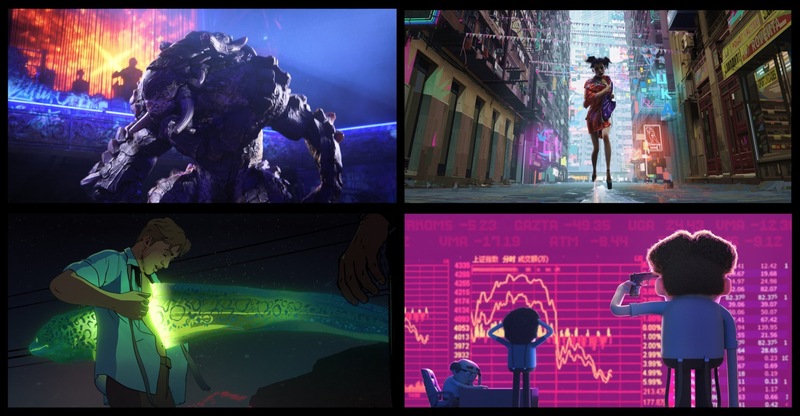 That’s what Netflix is promising with Love, Death + Robots, its new anthology of short films from David Fincher and Tim Miller. The Fight Club and Deadpool helmers have teamed up to present this compilation of adult animations, stitching together 18 tales of love, heartbreak and lots of inter-dimensional fornication. Together, they will introduce us to sentient dairy products, werewolf soldiers, robots gone wild, garbage monsters, cyborg bounty hunters, alien spiders and blood-thirsty demons from hell. Ranging from 5 to 15 minutes in length, with everything from 2D to photorealistic 3D CGI visuals, the new trailer gives us a taste of just how mind-melting the shorts are shaping up to be – not to mention very NSFW. 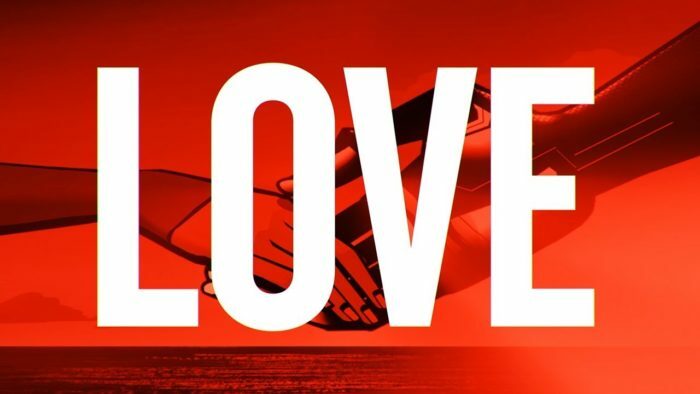 Love, Death & Robots: Season 1 is available on Netflix UK, as part of £7.99 monthly subscription. Sentient dairy products, werewolf soldiers, robots gone wild, garbage monsters, cyborg bounty hunters, alien spiders and blood-thirsty demons from hell. 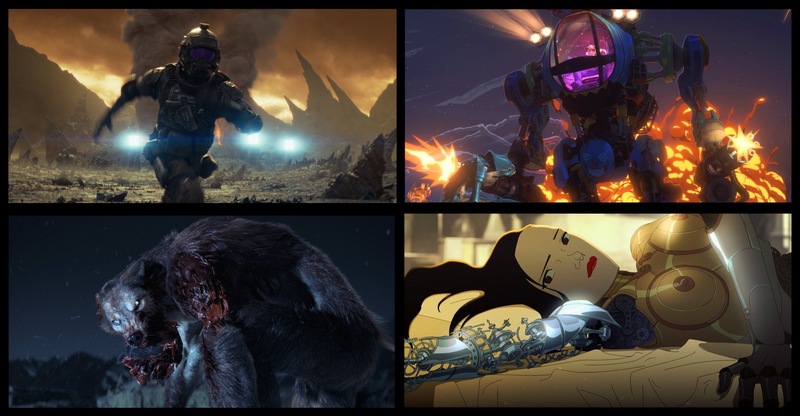 That’s just some of the things you can expect from Love, Death + Robots, Netflix’s new animated series from the directors of Fight Club and Deadpool. The adult animation is an anthology comprising 18 NSFW stories, ranging from 5 to 15 minutes in length. They will be as varied as they come, using a variety of animation styles from around the world, from 2D to photorealistic 3D CGI. What do you get when you cross the director of Fight Club with the director of Deadpool? 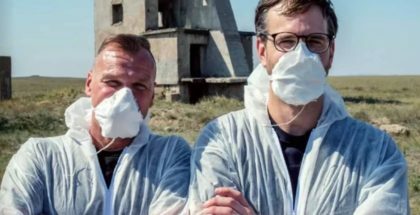 Love, Death and Robots, a new animated series for Netflix. And now, we’ve got our first look at what exactly that looks like. The anthology for the streaming giant will comprise five short episodes, ranging from 5 to 15 minutes in length. They will be as varied as they come, using a variety of animation styles from around the world, from 2D to photorealistic 3D CGI. 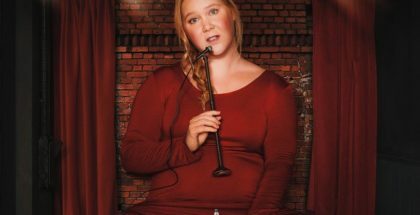 “Some are comedies. Some are tragedies. 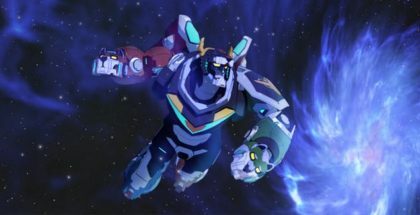 All of them are incredibly demented and definitely unlike most animation out there,” says Netflix. Titles in the anthology include Werewolf Soldiers, Robots Gone Wild, Sentient Diary, Alien Spiders and Blood-Thirst Demons from Hell. The project joins a growing library of adult animation on Netflix, from Disenchantment and BoJack Horseman to Big Mouth and Paradise PD. 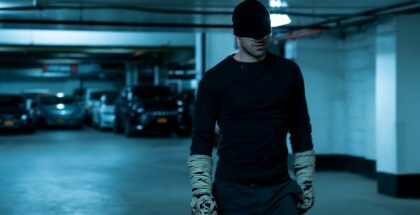 It also continues Fincher’s relationship with Netflix, following House of Cards and Mindhunter.